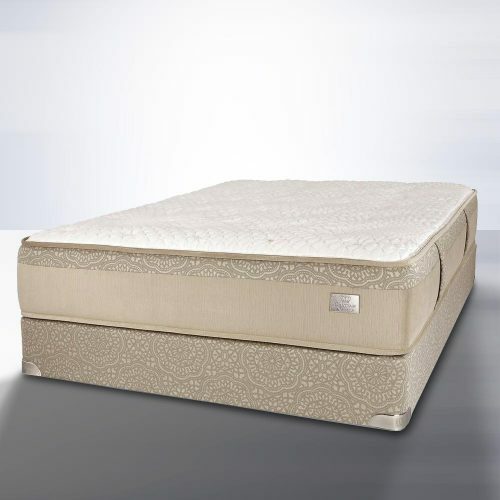 Our Victorian Plush mattress will provide your body and mind with the rest it needs to be at its best the next day. 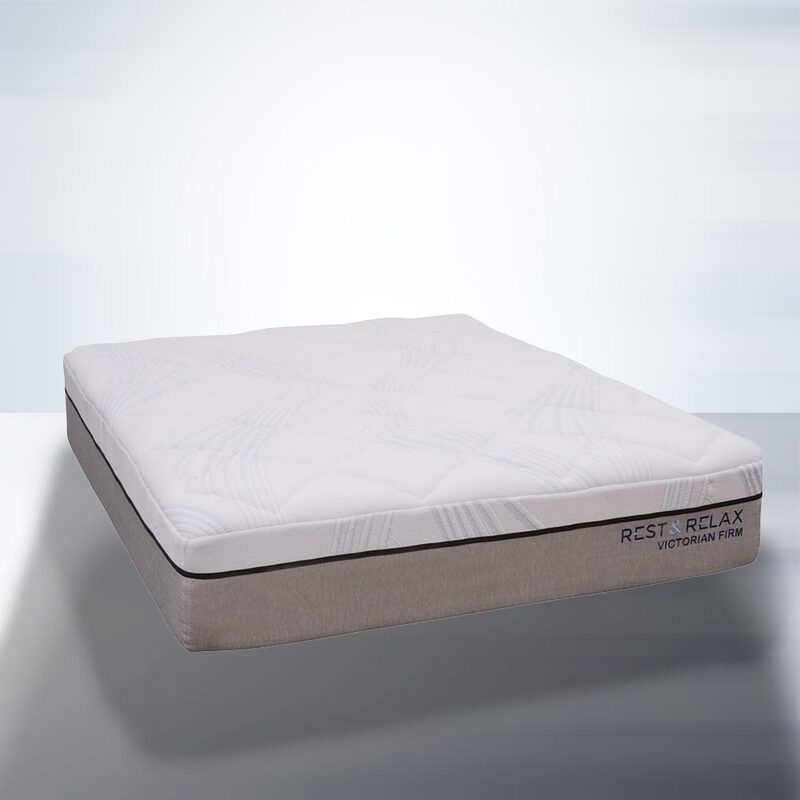 With features like a cooling PCM Surface Infusion layer and a Cool Flow Comfort layer, this mattress is designed to provide you a soft feel, while maintaining a cool temperature that intensifies your sleep experiences. 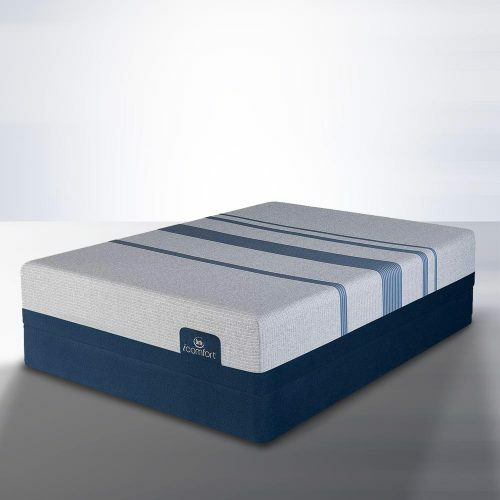 The Ivy Mattress also features thick Cool Flow Support and Base Core to augment its comfort. 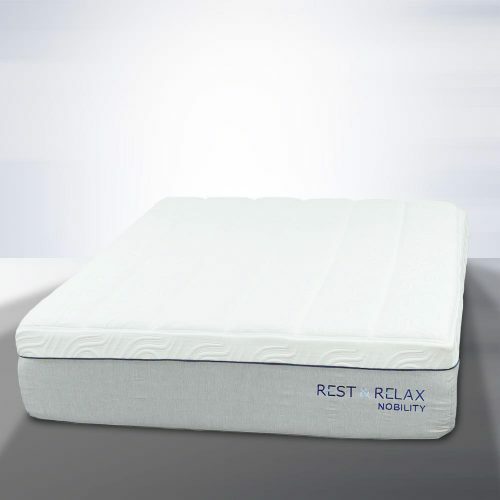 Finally, its equipped with low motion transfer construction, which absorbs movement and reduces sleep disturbances. 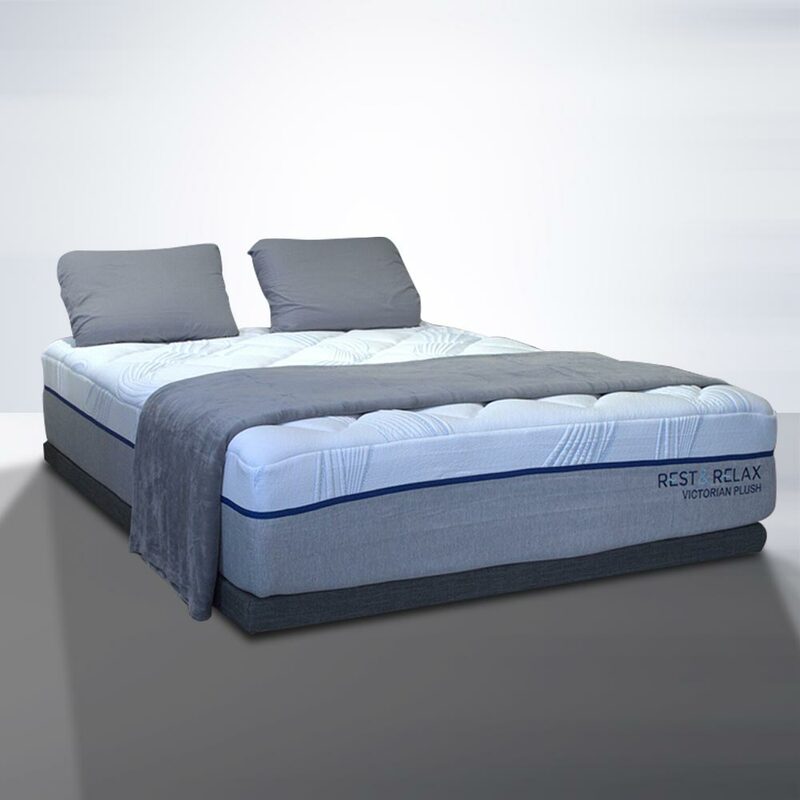 To enjoy a comfortable sleep, it is imperative that you’re sleeping at the right temperature. 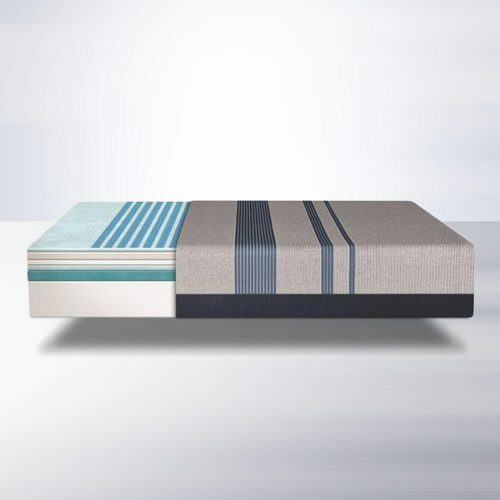 Our technology allows heat to escape through the mattress and bring about a cool sensation in-place. Bought my bed from Rest & Relax Victorian Plush 6 months ago and I gota say this bed is the ultimate sleep I’ve been waiting for my whole life. I no longer toss and turn or sweat at night. I barely wake up. 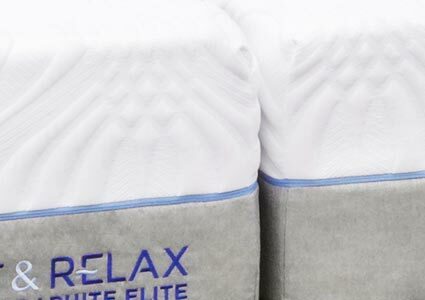 So glad I went with Mattress Firm on this one. Excellent customer service and the 4 month trial made it pressure free. Plus I gota great deal on the king for price of queen Memorial Day weekend! Strongly suggest buying one!